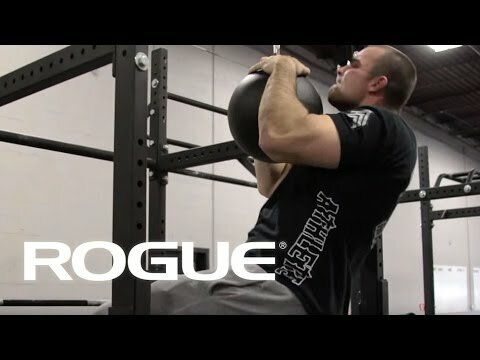 Rogue 12" Pull-up Globe is rated 5.0 out of 5 by 6. Rated 5 out of 5 by MWP from uses If I were a S&C Coach I would have all of my FB wide receivers, FB D. backs, basketball centers, baseball power hitters on this immediately. Rated 5 out of 5 by dunkenstein from outstanding i love doing death star pullups/static holds- this takes grip/forearm to a whole new level insane power awaits!